We are engaged in offering a quality range of Paint & Allied Products, which is widely used in widely used in chemical industries. These can be applied as a water proof coating to fill the cracks and joints. Our products have excellent weathering properties, easy to clean, water proof and washable. 1) Interior & Exterior Emulsion / PRAGAT Interior & Exterior Emulsion. 2) With our expertise in the respective field, we are offering interior & exterior emulsion paint. 3) These are marketed under the brand name Pragat emulsion across the globe. Our entire range is appreciated for being weather resistant, washable, u v resistant and excellent decorative coatings applied on the exterior of the buildings. 4) These are Available in interior grade also in different color shades. 1) Since our establishment, we are a dedicated manufacturer, exporter and supplier engrossed in providing superior quality Interior Paints. 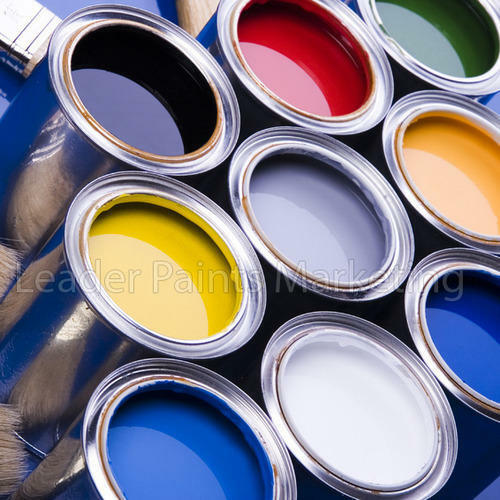 2) Our clients can avail from us a wide range of Interior Paints, which is supreme quality acrylic washable emulsion. These are suitable for interior and provides decorative finish and light sheen. 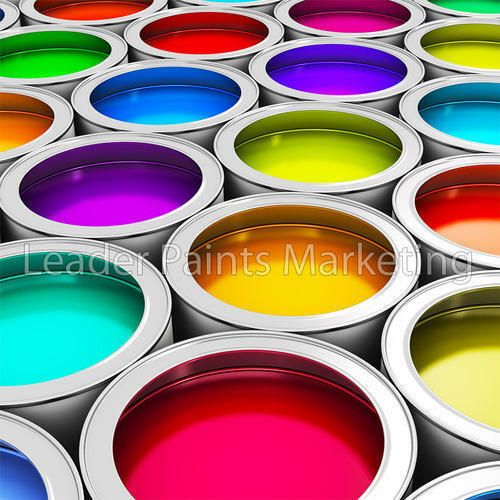 3) Offered paints are formulated by utilizing the purest quality chemical compounds and latest technology in compliance with predefined industry standards at our ultramodern processing unit. 4) In addition to this, our offered Interior Paints are delivered to the clients within promised period of time. > Premium quality acrylic washable emulsion for interior use with decorative finish and light sheen. > Washable and easy to clean. > Eco-friendly, non odor type coating. > Available in any shade. > Having smooth finish like velvet. Epoxy coatings are formulated based upon the performance requirements for the end product. When properly catalyzed and applied, epoxies produce a hard, chemical and solvent resistant finish. They are typically used on concrete and steel to give resistance to water, alkali and acids. Red Oxide Primer is a professional quality primer with excellent adhesion and rust inhibiting properties that prevent the spread of corrosion. Suitable for use on both interior and exterior ferrous metal surfaces. Red oxide primer is a specially formulated coating used as a base coat for ferrous metals. 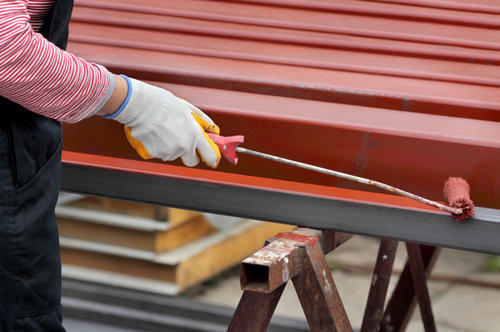 Red-oxide primer serves a similar purpose to interior wall primers in that it prepares your metal for a topcoat, but it also gives iron and steel surfaces a layer of protection. 1) With the assistance of our diligent team, we are offering our clients synthetic enamel paints. 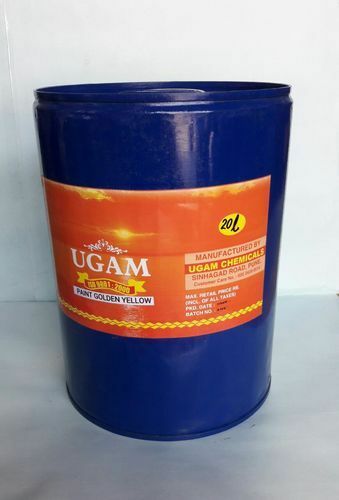 2) We are sole distributors of Ugam and Pragat brands which are very high quality synthetic enamels used for household painting and industrial painting. 3) Our entire range is manufactured in compliance with ISO 9001:2015 quality assurance system that ensures the end product conforms to set industry standards. 4) We have a network of around 1200 dealers all over country, which helps us to deliver the consignments within the stipulated time frame. For further details or any queries please do not hesitate to contact us. Looking for “Paint and Allied Products”?